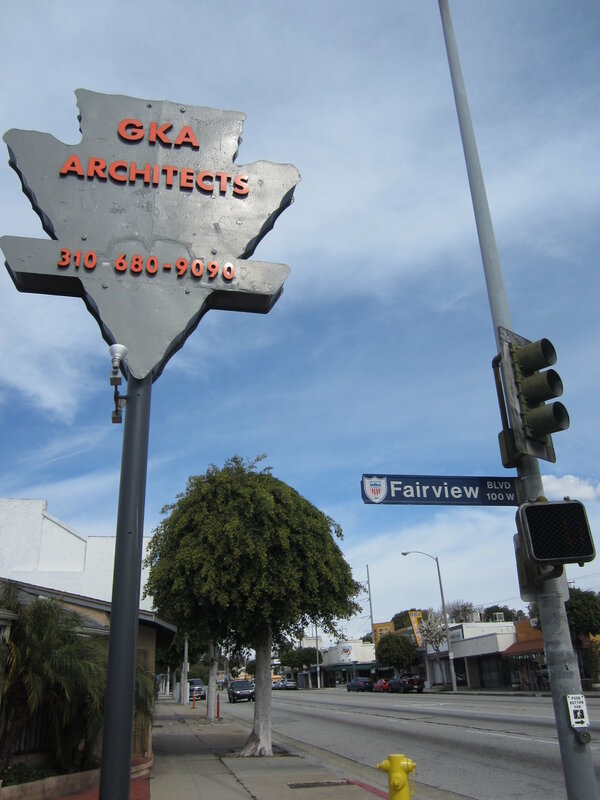 In 2010 GKA opened its first Inglewood office at 9800 S La Cienega Blvd in Inglewood. GKA moved the Inglewood office to its present location in 2016, located at 1301 N La Brea Avenue in Inglewood, which GKA purchased in 2016 with assistance of the SBA 504 Loan program and Chase Bank. GKA’s Inglewood office specializes in office, retail, and industrial building alterations for small businesses and commercial property owners. GKA’s Inglewood office serves the City of Inglewood, as well as all of Los Angeles County south of Mulholland Drive in western Los Angeles County and Baseline Road (34.12 N +/-) in eastern Los Angeles County. GKA’s Inglewood offices also services all of GKA’s projects in Orange County.